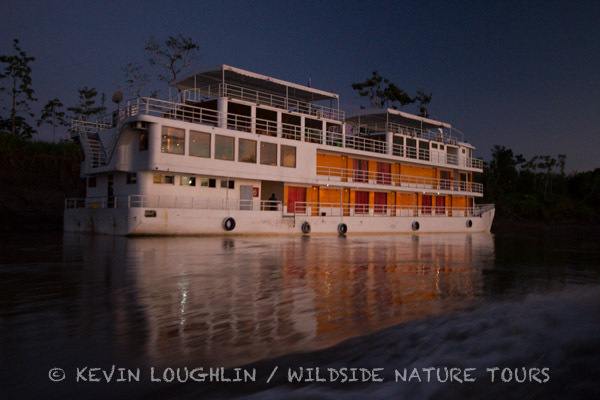 Just back from a riverboat cruise on the Amazon River with Wildside Nature Tours. What a trip it was! A post and report will be forthcoming…soon I hope. In the meantime, I am behind on warbler migration. The last few years I have linked the Eastern Wood Warblers with their corresponding realtime updated maps in eBird. See link below. You will note that I have 2 additional columns: Lower48 Rank and Lower48 Miller Scale. The Lower48 Rank is a sequential ranking of the total number of positive checklists submitted to eBird for a specific species in the Lower 48 contiguous States of the U.S. The lower the rank, the more commonly reported that species is in eBird. The most commonly reported species in eBird in the Lower 48 States is Mourning Dove. So it gets a rank of 1. Yellow-rumped Warbler is the most commonly reported warbler in eBird. It has a Lower 48 Rank of 27. It is the 27th most commonly reported species in eBird in the Lower 48 States. Kirkland’s Warbler is the warbler with the least total checklists in my list with a Lower 48 Rank of 623. The Miller Scale is a little different measure. Even though the sorting will be the same as with the sequential ranking, this number is patterned after the old statistic used to measure the power of an earthquake. It was called Richter Scale. So if you compare an earthquake with a magnitude of 1.0 versus an earthquake with a magnitude of 2.0, the second earthquake (2.0) would be 10x as strong as the first earthquake (1.0). So I set the Mourning Dove as a 1.0. I measure every other species as compared to Mourning Dove so that I have a little different way to measure how often a species is reported in eBird. So Northern Parula has a Miller Scale of 2.1 and a Cerulean Warbler has a Miller Scale of 3.1. They have a difference of 1.0. This means that there are 10x more checklists in eBird for Northern Parula than for Cerulean Warbler. I hope you get the idea. Please note that this is not the same as abundance. A checklist with 1,000 Red-winged Blackbirds is the same as a checklist with 1 Red-winged Blackbird. They both represent 1 checklist. I use this measure simply because it is readily available in eBird and can easily be used on a large scale (as in millions of checklists for the U.S.). The data used for these numbers was retrieved in June of 2015. It uses all months for all years from 1900 through 2014. So without further adieu, here is the link to Where Are The Warblers Now, 2016 Edition. See the Photo Album for photos and the Species Totals tab for a complete checklist. Now back to work for me. Getting ready to head to Florida in a few days. Look for me at Space Coast in Titusville at the Wildside Nature Tours booth. 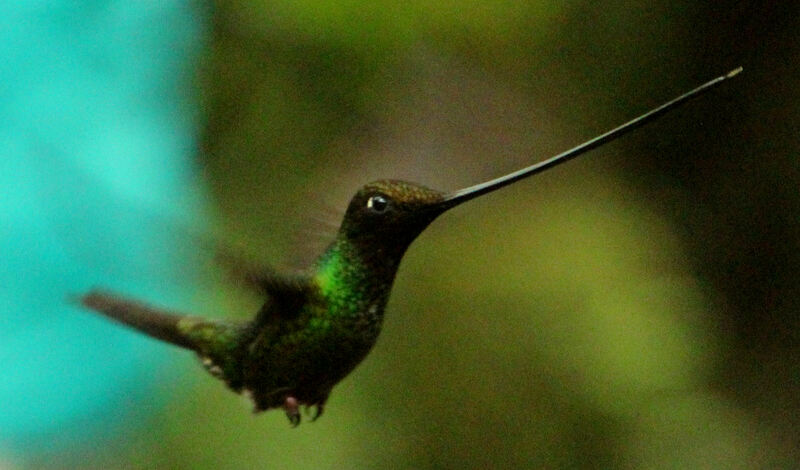 Or take a break from North America and go with me to Peru for a riverboat cruise on the Amazon River with Wildside Nature Tours this March! There are still openings! I’ll be taking a group to Southern California for Wildside Nature Tours January 3-9 for my inaugural Big Year Tour. Later in the month I’ll be speaking at Tuscawilla Park in Ocala, Florida for Marion Audubon Society and Pioneer Garden Club of Ocala on January 19. I will speak at Orange Audubon Society’s monthly meeting on January 21. 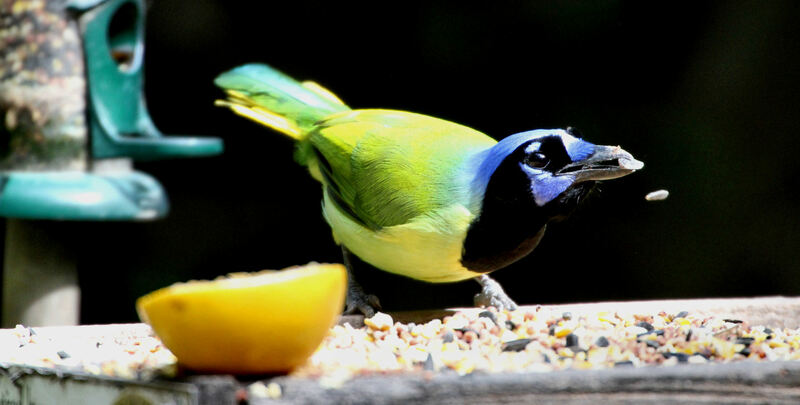 The famous Space Coast Birding and Wildlife Festival will occur in Titusville, FL January 20-25. You can look for me there, too. But wait. I’m not done yet. I’ll be leading a group in Florida for Wildside Nature Tours January 24-30 for my second Big Year Tour. It will be a busy, but incredibly fun month! 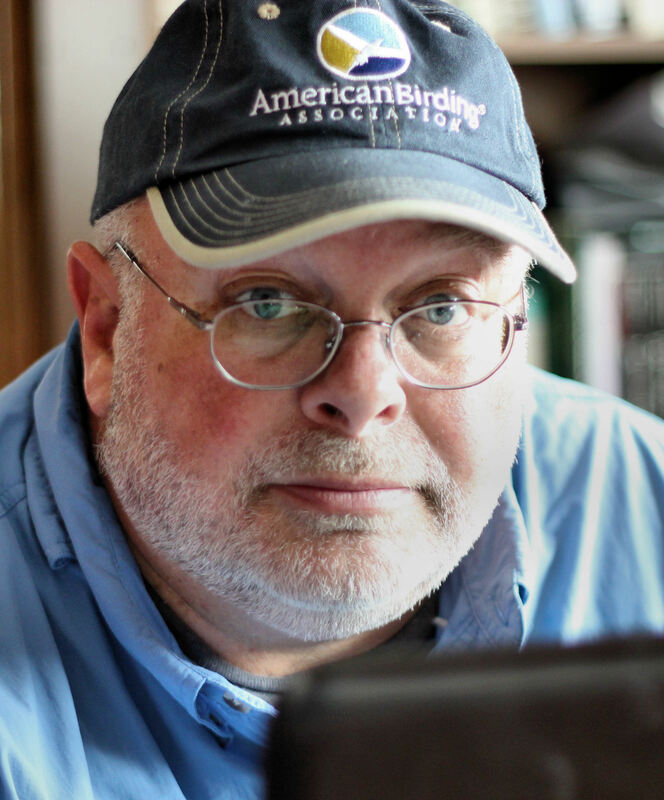 Following is an interview between Greg Miller Birding (GMB) and Greg Miller (GM). Recorded on 11/2/2015 in the Dallas-Ft. Worth area. [GMB] In 1998 you did a Big Year in North America and racked up 715 species. It was a crazy year and your story was part of the book written by Mark Obmascik that came out in 2004 and was later made into a Hollywood movie starring Jack Black, Steve Martin, and Owen Wilson. And Jack Black played your character. The movie was released in fall of 2011. Rumor has it that you are doing another Big Year in 2016. Is this true? Following is a list of some good spring warbler migration hotspots. I collected data from eBird for all years and March, April, and May for spring months. Data retrieved as of March 2 & 3, 2015. Average warbler species per checklist is an average count of warbler species for each checklist submitted to eBird. Common warbler species is defined as warbler species that appear on 40% or more of the checklists submitted to eBird. When to go is the week having the highest average warbler species count. Click on the hotspot location name to view the hotspot in Google maps. Nothing like a little shooting at the local mall to keep me indoors long enough to complete a trip report on the most phenomenal birding adventure I have ever experienced. Ecuador. It is a fantastic place full of thousands of orchids, fresh fruit all year (no seasons), deliciously strong, dark coffee, 16,000-foot mountains with cloud forests in the West, the Amazon Basin rainforests in the East, many wonderful people, and bird diversity like nowhere else in the Western Hemisphere (and arguably, the World).